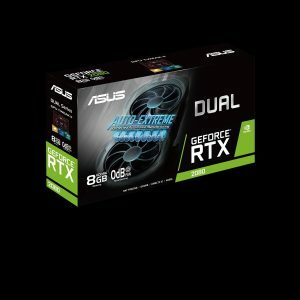 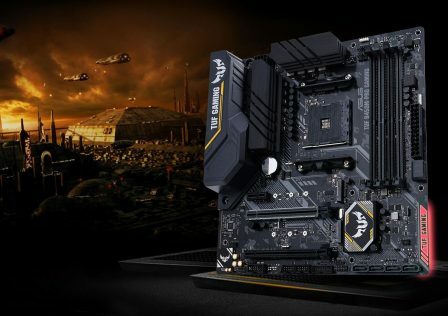 ASUS has just announced the release of its brand new series of high performance RTX-based NVIDIA graphics cards. 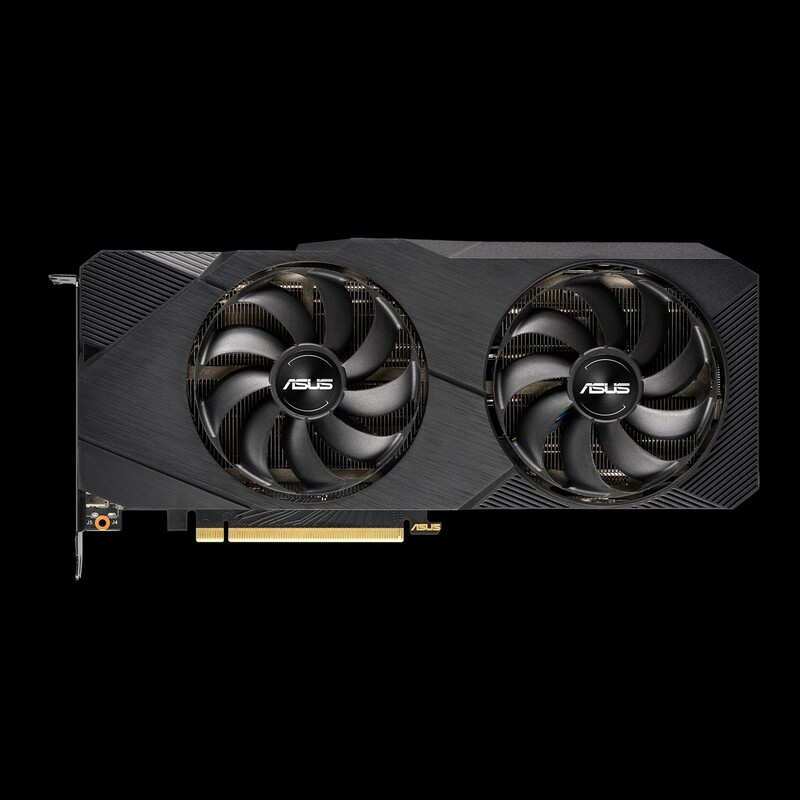 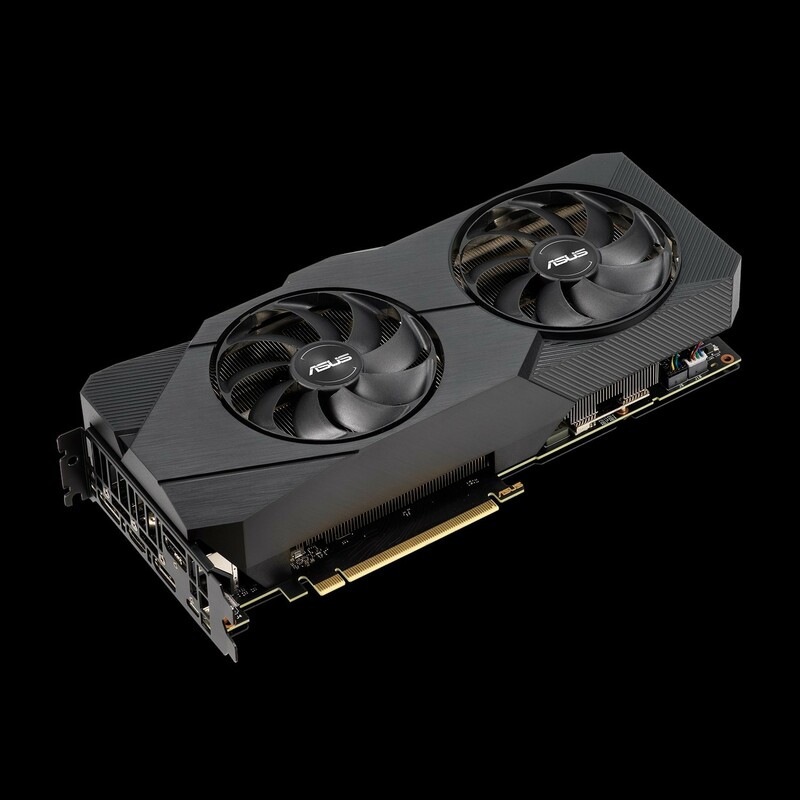 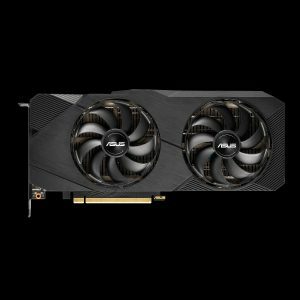 The ASUS GeForce RTX 2080 Dual EVO graphics card features a dual Axial-Tech fan cooling design over an oversized 2.7 PCIe slot width design. 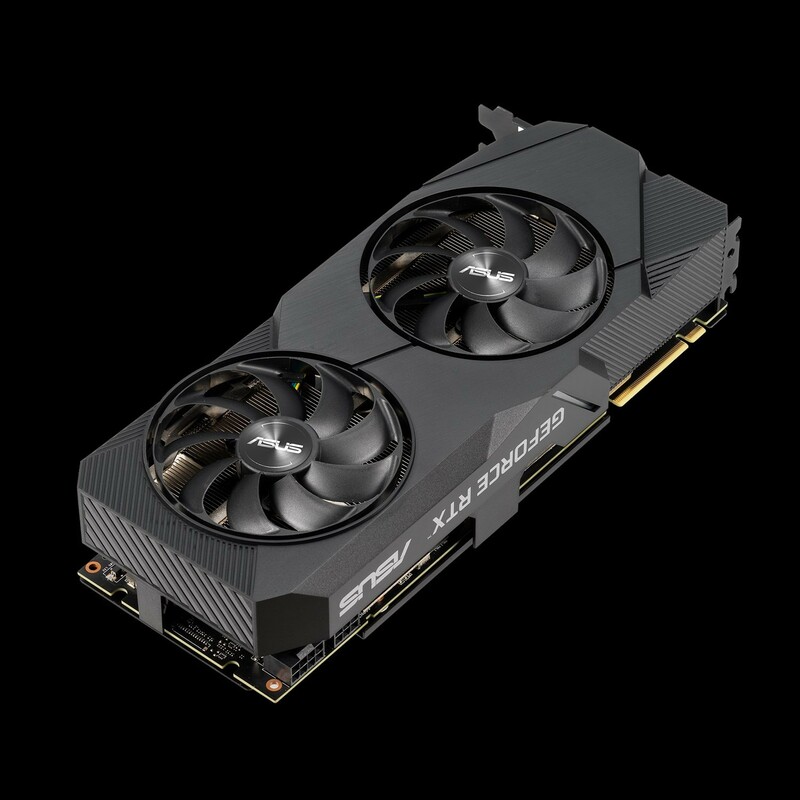 Much like many modern cards, the fan runs at zero RPMs while the card is idle to improve fan life. 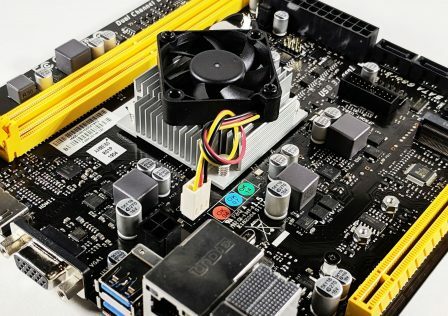 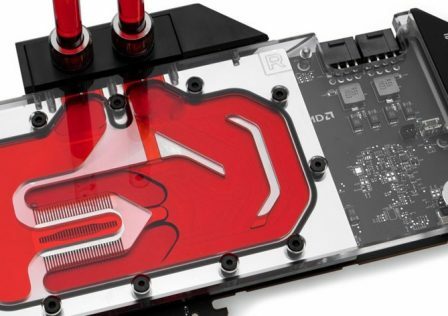 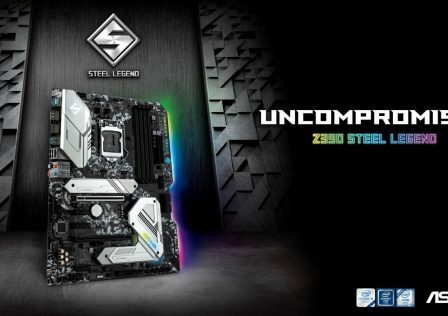 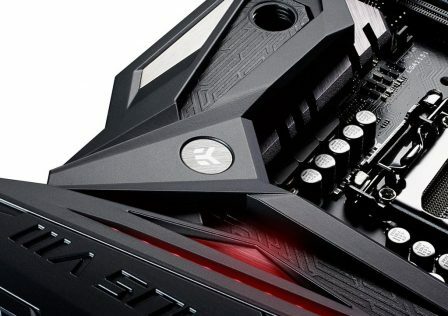 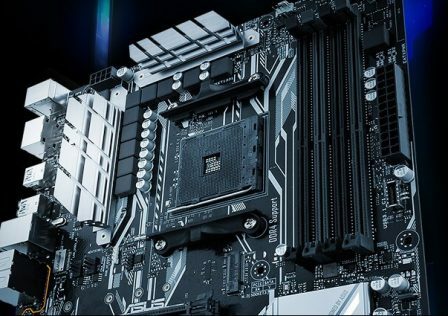 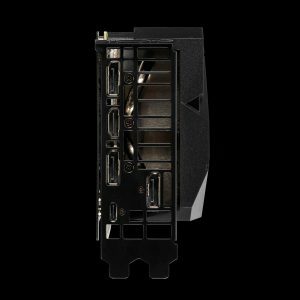 On the PCB side of the card, ASUS has included an aluminum backplate to help with structural support, as well as provide a bit of passive cooling. 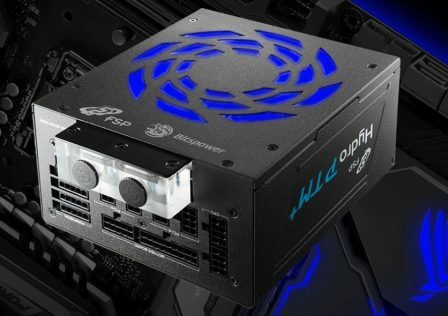 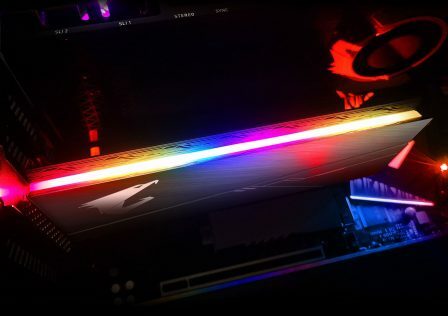 RGB lighting is also incorporated into the shroud of the new card along the top edge near the PCIe power connectors. 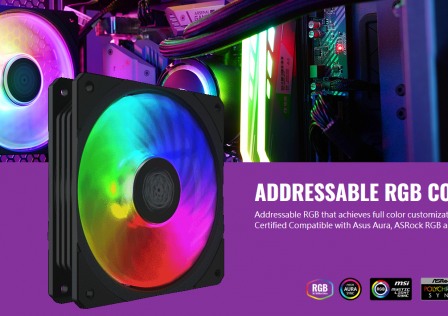 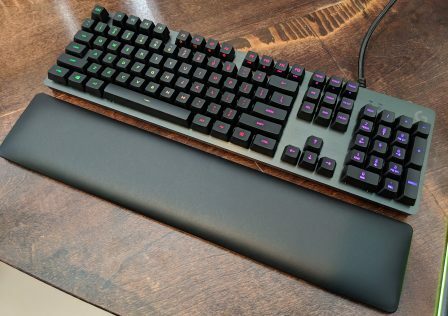 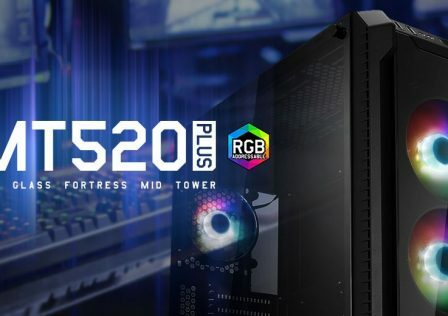 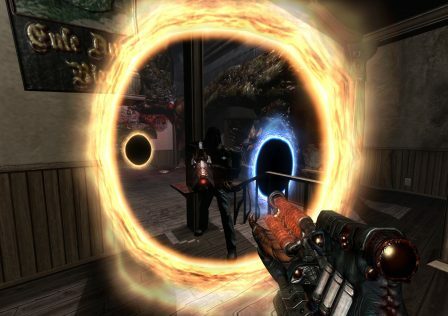 The RGB lighting and effects do not require a separate connector and can be controlled using the ASUS Aura Sync software. 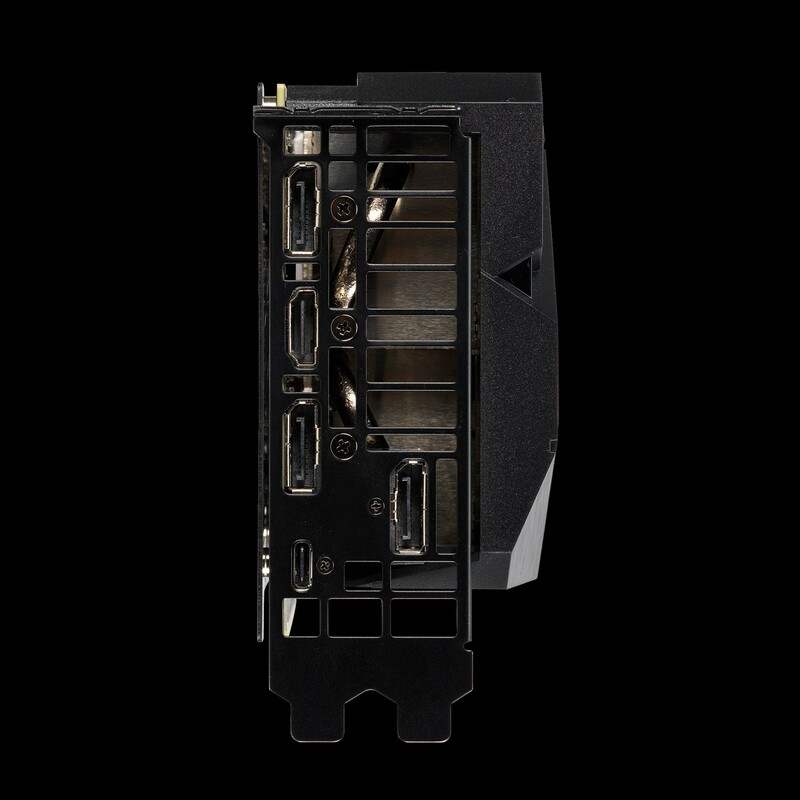 Power to the GPU is provided by two 8-pin PCIe power connectors from the power supply. 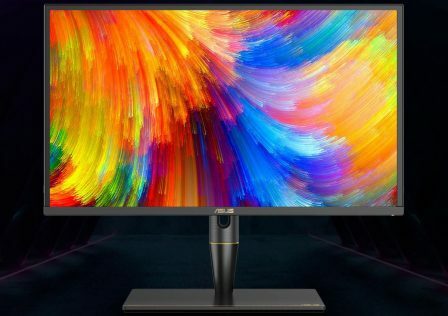 As far as monitor support goes, the ASUS GeForce RTX 2080 Dual EVO features 3x DisplayPort 1.4 ports, an HDMI 2.0b port, and a single USB-C VirtualLink port for VR. 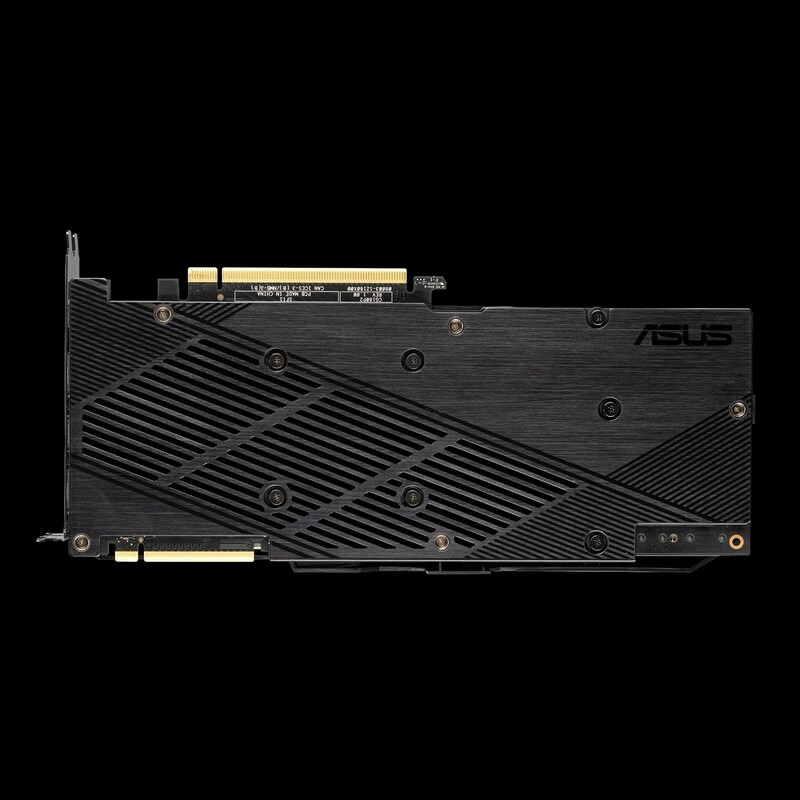 The new card is available now. more information can be found over at ASUS’s product page.